By the grace of God, I will inspire. By the grace of God, I will motivate. 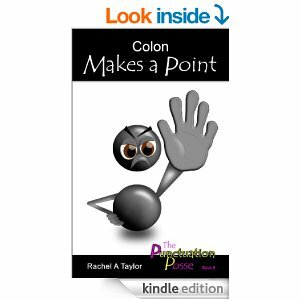 This WebQuest is about 'the colon'.The colon is a punctuation mark that is used to introduce a list, to separate two independent clauses amongst many other functions.